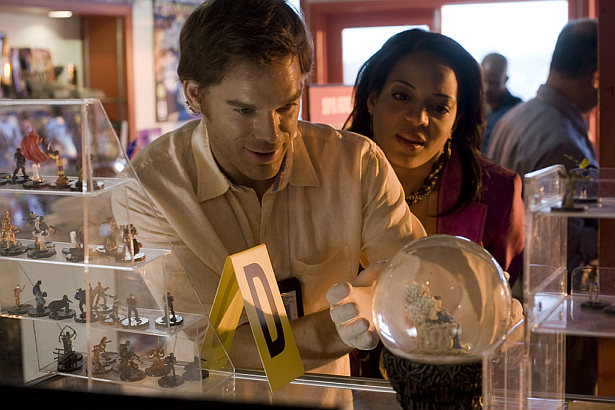 Did you watch Showtime's latest teaser about the 96 episodes of Dexter? Well, brace yourselves for another new video. On the occasion of the final two episodes, the network will air a special trailer looking back at the 96 episodes of the series tomorrow night.